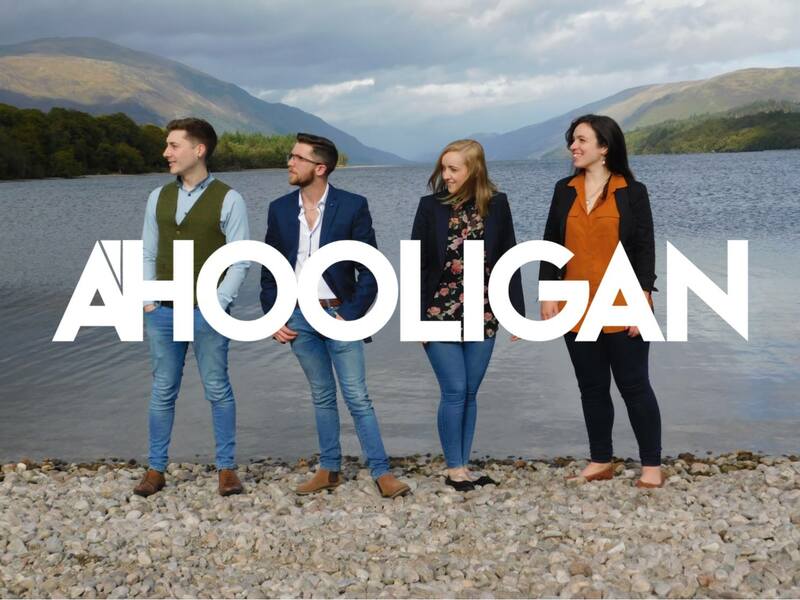 A’Hooligan are locally based musicians who describe themselves as a mad-trad group from the Scottish Highlands. Come along for some upbeat ceilidh music and catchy covers will get you out your seat and on your feet in the relaxed and informal setting of the Alehouse. It’s going to be a good one!